In the past weeks my only highlight of the day, other than going to the gym, was going on Tumblr. Yes, Tumblr again... If you know it you'll understand me. But there is something that really bothers me, and everytime I see it I can't help but thinking: "How is it possible?" Let me give you some proper example of what I'm talking about. 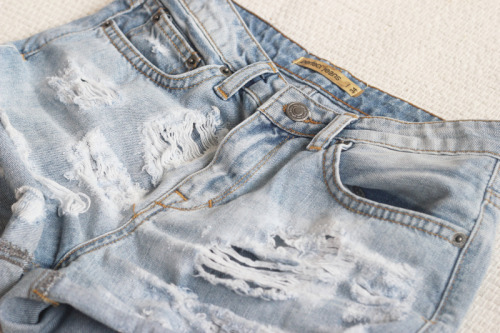 This simple close up picture of fake-used shorts has 82997 notes. This instead has 190356 notes. 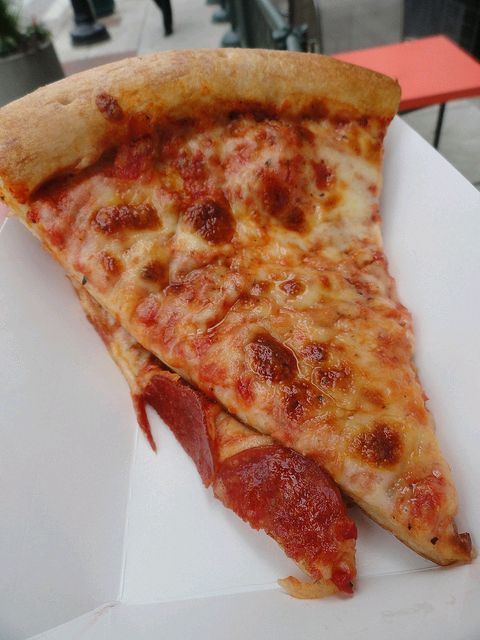 Now, I can understand people may like the actual thing portraied (who doesn't like pizza!) but what's so special about these pictures themselves? I personally don't find pizza that attractive but I have to recognise the 'genuine' look of this particular one. I haven't seen anything similar in England so I suppose this is not the kind of pizza everyone gets to eat. Fair enough, I'll leave that example aside but when it comes to clothing, or worse, makeup I simply cannot let things go. These don't look like professional pictures, no model has been hired and paid to pose, no set has been used, I'm not an expert but I don't even think they used any super cool photoshoot lights. Probably they 'only' knew how to properly focus the camera and edit on Photoshop... So, stubborn me decided that it shouldn't be that hard to recreate. 1- Does it have to be a random picture of a popular thing? Or 2- Can a popular picture be of a random thing aswell? This time i opted for a random picture of a popular item. I took this picture on my living room curtains using my phone and sunlight, and I'm going to post it on my page and see how many notes it will get. Bets are open!! Stay tuned for part two of the experiment. 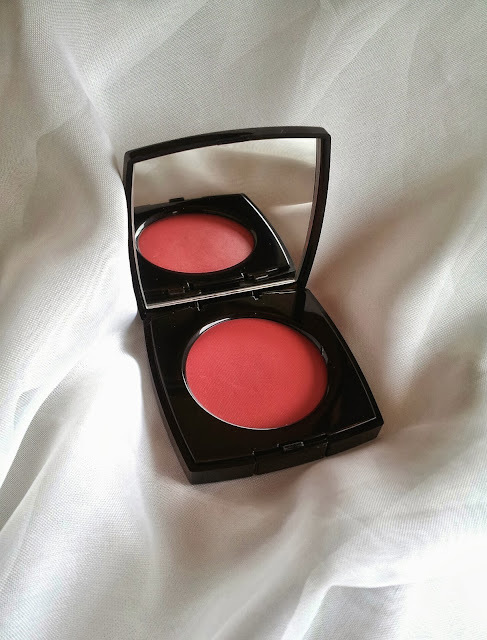 Disclaimer: No blusher has been harmed in the making of this experiment.